7 Best USB C Chargers for MacBook, Android, iPhone, Galaxy, and More! Missing headphone jacks. Total elimination of wired cables (hello, wireless). And saying goodbye to USB ports. Ugh, technology is changing rapidly you never know when you can still use your third-party chargers anymore! One solution? Go for chargers that cater to USB C! Or those that can charge both USB and USB C devices so you can use them for a pretty long time. Rumor has it that iPhones will soon be moving to USB C ports too. What is a USB C Charger? To make it simpler, it’s the new port that newer devices have. Because newer gadgets are switching to this port. USB C chargers are handy for replacing all your chargers if you have multiple USB C devices. This is helpful when you’re traveling or when you’re carrying everything from the office to the house and back again. How much does a USB C Charger cost? The ones that we have picked out for you will cost you somewhere around $15 to $50. 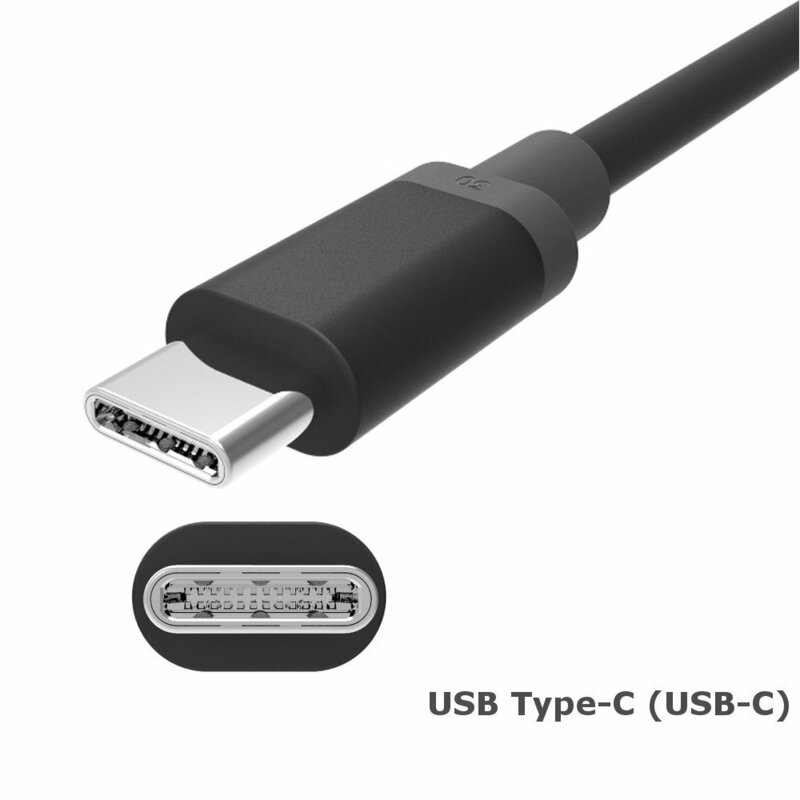 We’ve curated a list of the USB C Chargers there are. Use it before you go buy one. Are you always on the go? Like literally on the go? You only spend 30 minutes max at your desk. Then you go fly to the restaurant to meet up a client. 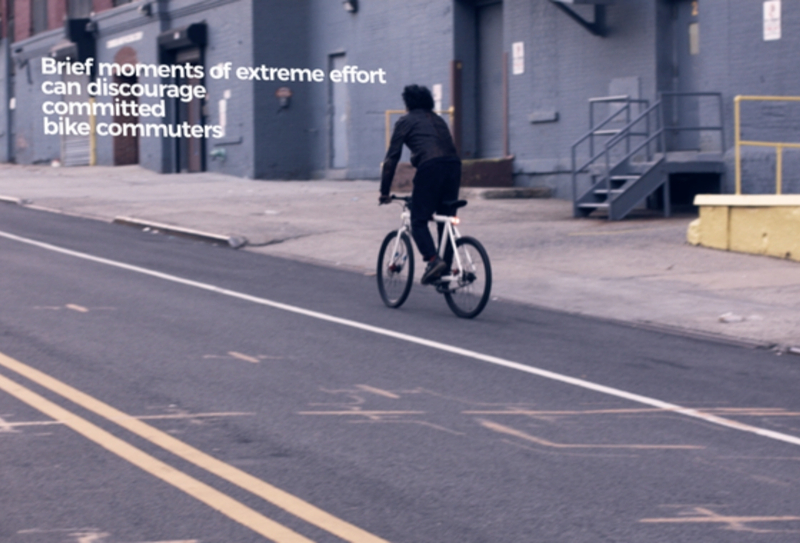 After that, you have to drive back to the office in 15 minutes and catch a few meetings with the boss. And your smartphone is always drained. 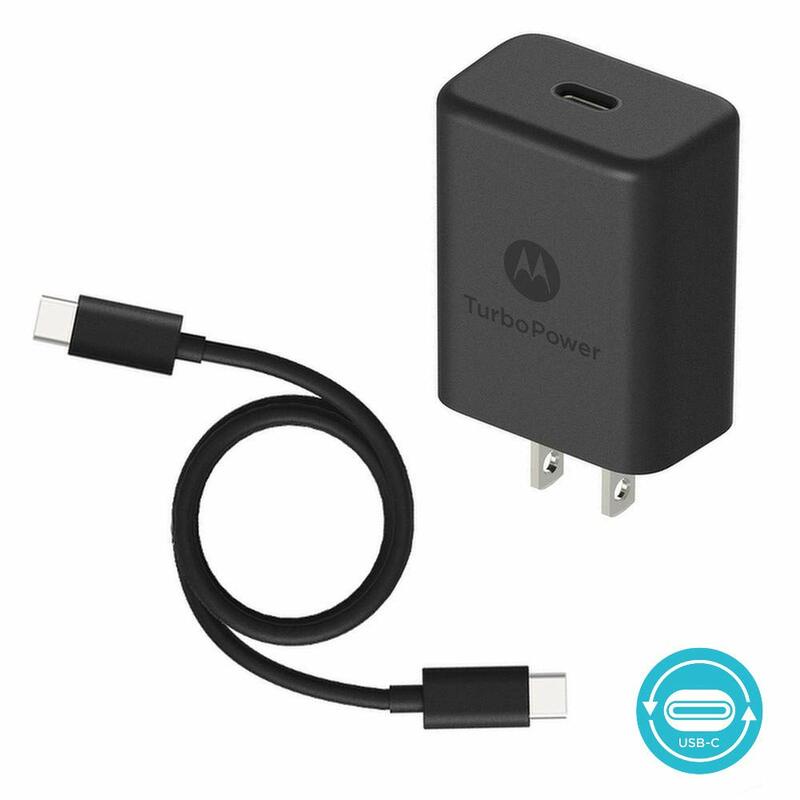 This Motorola TurboPower Fast Charger has got your back. Charge your phone for 15 minutes and get a smartphone that can survive hours of work. It’s a total lifesaver for the busy bees. It’s absolutely efficient and safe too! And nope, it won’t decrease your battery’s lifespan either. If you’re always going here and there and you have limited time to charge your phone that you always use all day long, then this charger is your bff. It will always have your smartphone’s back. You just give it 15 minutes of charging. 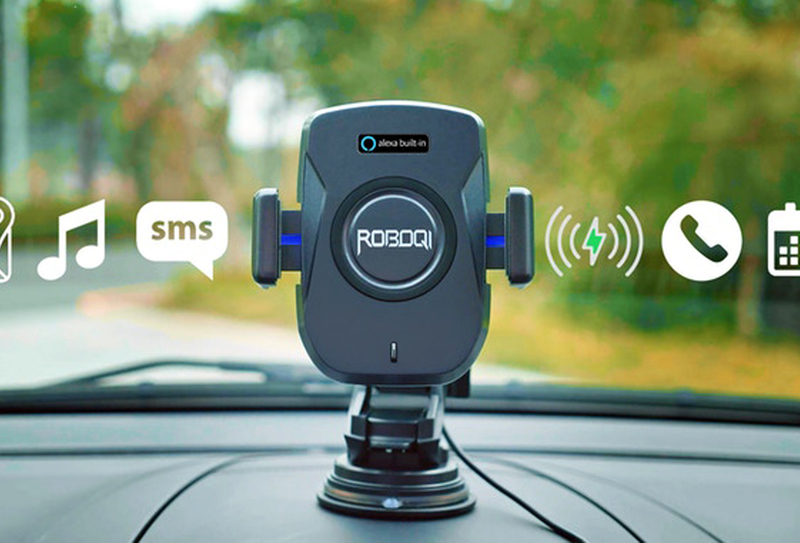 Charge while driving. You don’t have to fumble in the dark. As a new driver, I choose to not to plug in my phone charger when driving, especially at night. I just don’t have the skill to do those two things simultaneously yet. And it’s difficult to fumble for your car charger in the dark! But I bet you would have an easy time with the Maxboost Type C Car Charger. It gives out a soft glow so you can easily spot it. Cool huh? But that’s not the only cool thing about this. It also charges gadgets up to 80% faster. And this makes it 4x faster than standard chargers. It’s also backward compatible with all version of Qualcomm Quick Charge Technology. So this will work with Galaxy Notes 8, s8 +, Nexus 6P, Apple phones, and other gadgets. 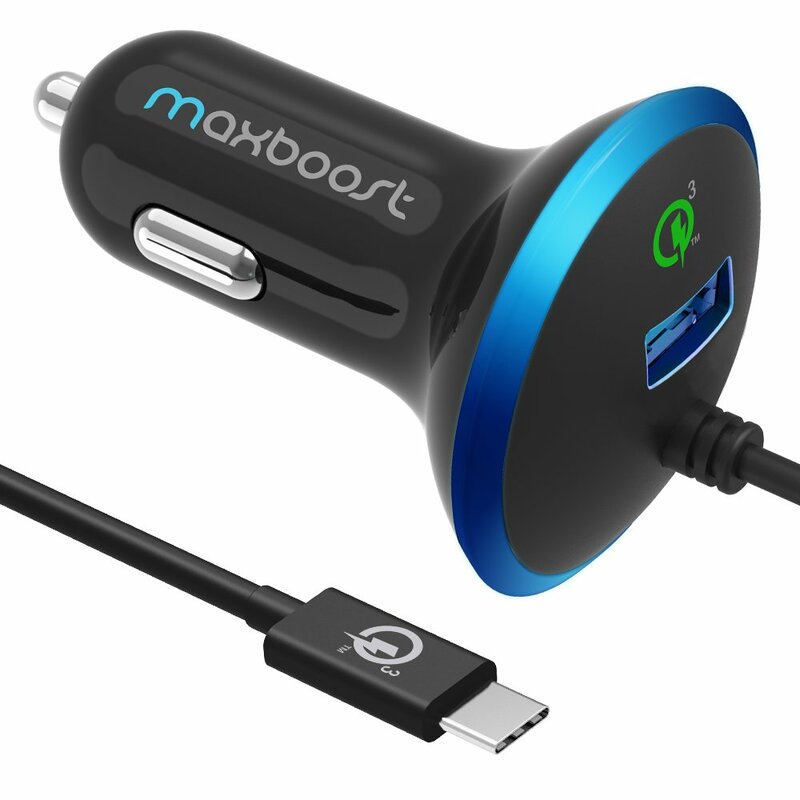 If you always need to charge your smartphones and tablets in the car and would like an easy and fast way of doing it, the Maxboost is the USB C charger to go for. 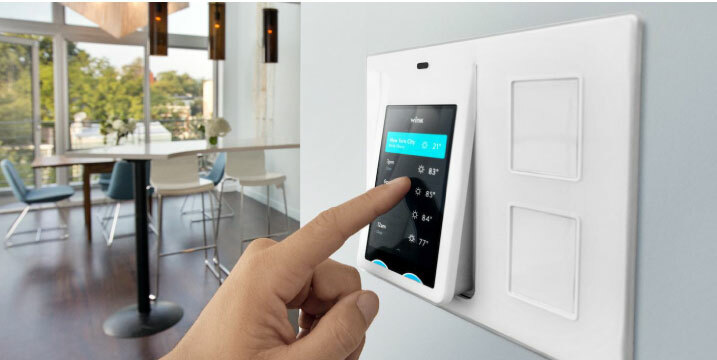 Get advanced safety features like surge protection and temperature control. I care a LOT about my gadgets. Since they are my business tools too. So invest in gadgets that will keep my gadgets safe. 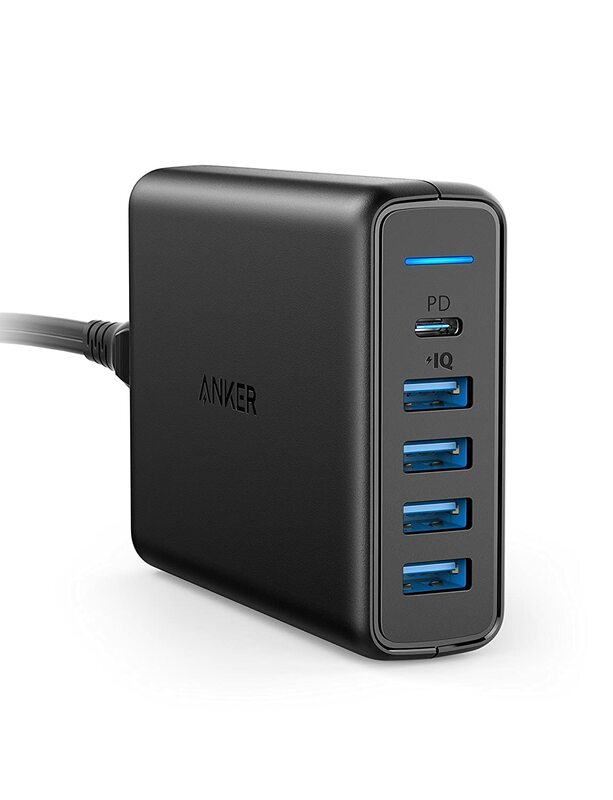 If you’re like me too, then you’re better off with the Anker USB C Wall Charger. It offers superior safety quality as it has features like surge protection and temperature control so you can charge your expensive gadgets with peace of mind. Of course, it’s durable too. Its exterior is scratch-resistant and smudge proof. And if you ever dropped it, it won’t easily get broken. It’s one tough charger, you can say. For people whose gadgets is uber important to them for whatever reasons, this charger is a must-have. It is safety rich with features that will keep your devices protected from electrical surges and heightened temperature. Remember how different countries have different electrical systems? That’s why you have to buy adapters or bring your own one when you’re traveling. 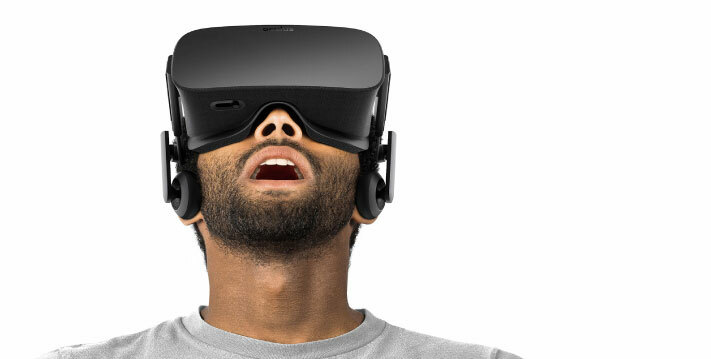 Well, right now, you can forget bringing those clunky and bulky adapters with you. This Nekteck USB Charger can replace them all. It has more ports for charging your smartphones, tablets, notebooks, and cameras maybe. It has worldwide voltage compatibility (100-240Volts). 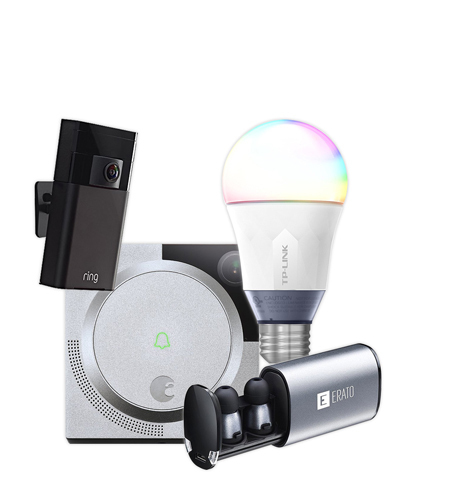 Plus it is certified by UL, CE, and FCC. 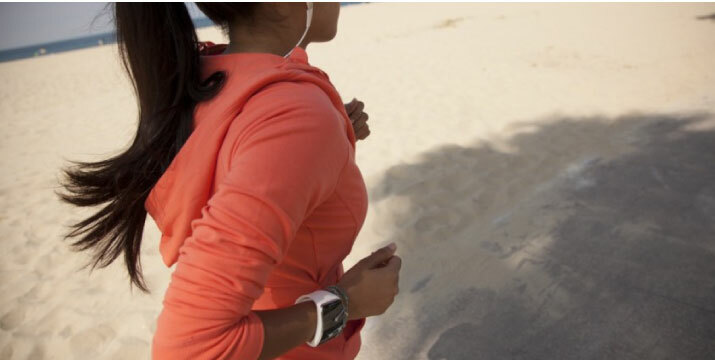 And it has built-in safety protection from over charging, over currents, and over heating. It’s totally recommended for travelers who go from one country to the other. 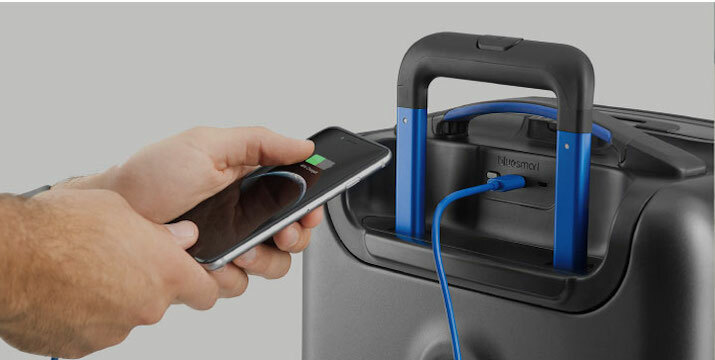 It reduces your luggage and puts your mind at peace when plugging your devices. This charger is the best for convenience and peace of mind when plugging in your devices in hotels or hostels abroad. This USB C charger is ideal for international travelers. If you only need to charge your smartphone and one extra gadget, then the Aukey USB C Charger is the compact charger that you can go with. It has foldable plug so you can just easily slip it into your bag for on-the-go charging. 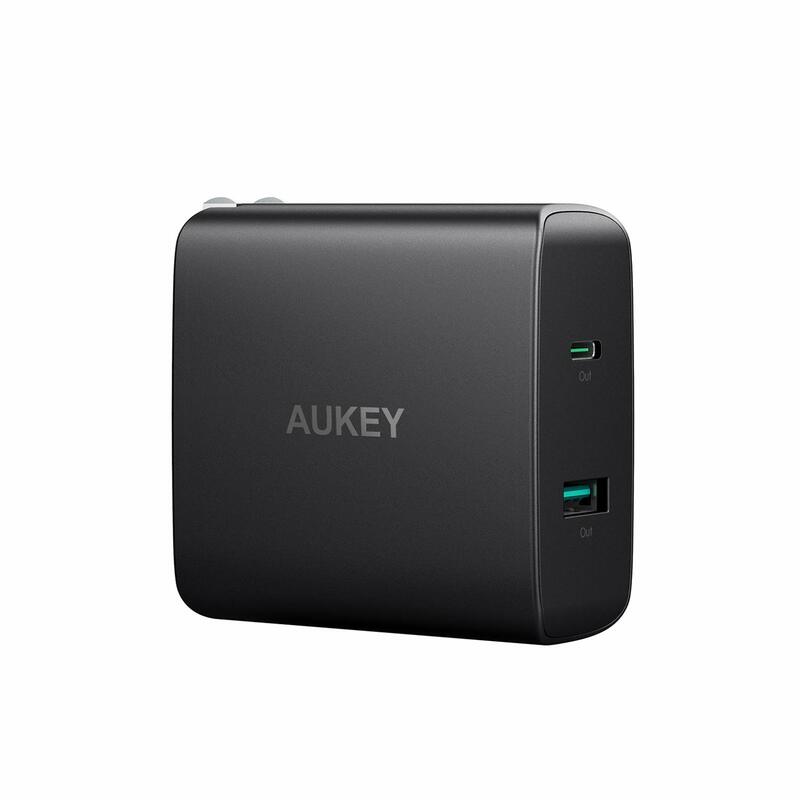 It has one USB C and one USB port that efficiently charges all compatible devices. Of course, it has protective safety features to protect your gadgets from electrical mishaps like excessive current, overcharging, and overheating. If you’re looking for a handy charger for home and office use and you don’t need many ports, then you can go with the future-proof charger. So you still have an older phone? 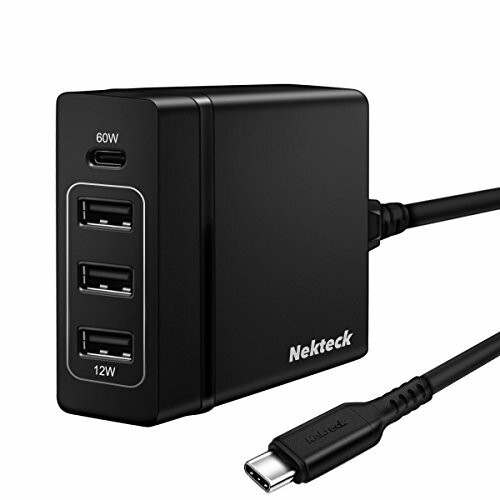 You can charge them all together with your USB C device. Simply use the USB A to Micro-B cable and you’re all set. 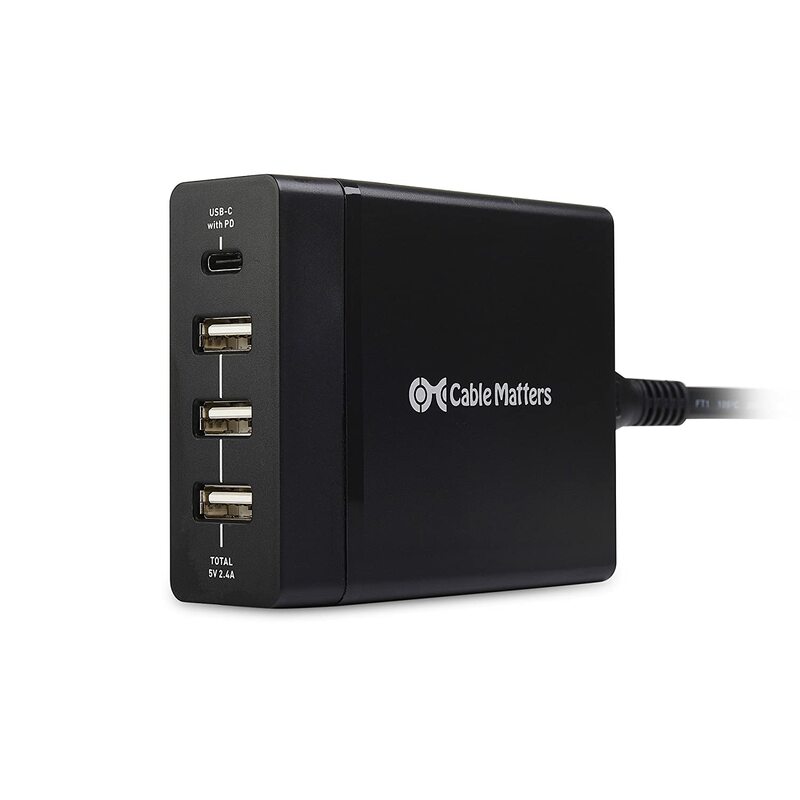 Cable Matters USB C Charger can do this for you and more. It supports multiple and simultaneous charging with its 3 USB ports and 1 USB-C port. You also don’t have to worry about frying your gadgets as Cable Matters is intelligent. It’s engineered with safety features including overcurrent, overvoltage, and short-circuit protection. Protect your expensive gadgets at all times! It’s widely compatible with a lot of smartphones, laptops, and other computers including MacBook Pros, Razer Blade Stealth, and Android phones. If you have a legacy phone and modern gadgets, this charges can cater to both. Plug it this way. Doesn’t fit. Turn it aorund. Ooops, doesn’t fit again. Flip it around again. There you go! Is this scene familiar? I am quite bothered by this, but I guess I learned to live with it. It’s just a hassle sometimes, especially if you’re in the zone and you need to plug your phone only to lose your concentration. Well, you don’t have to deal with this anymore if you have this iClever USB C charger. This thing right here will put a stop to all those flipping around. 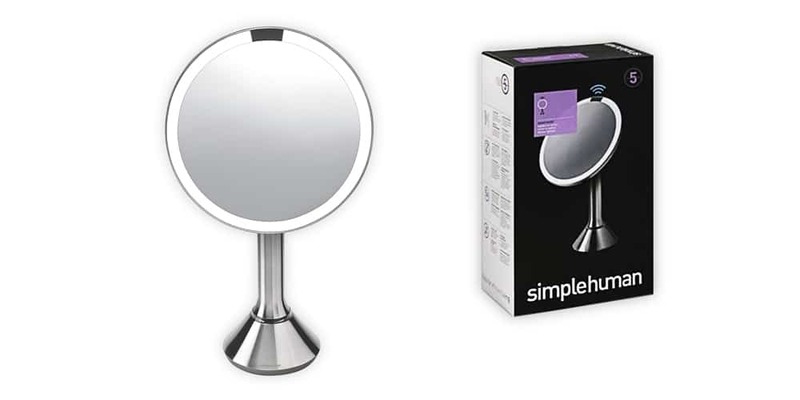 Because it has a reversible USB interface. Plug it in either way easily! 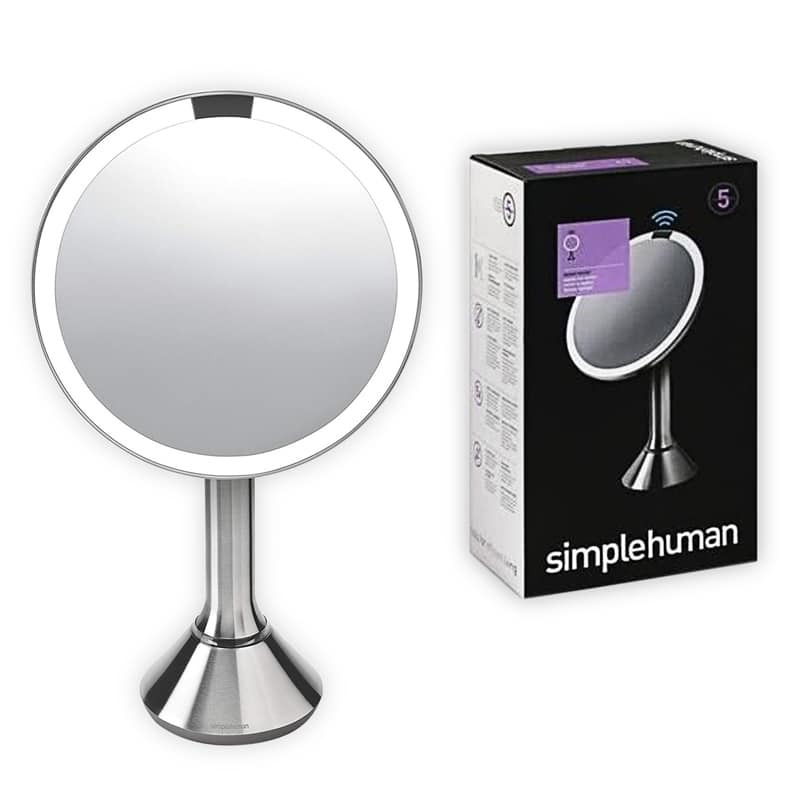 The LED will light up instantly to tell you that all are good and your gadget is juicing up. 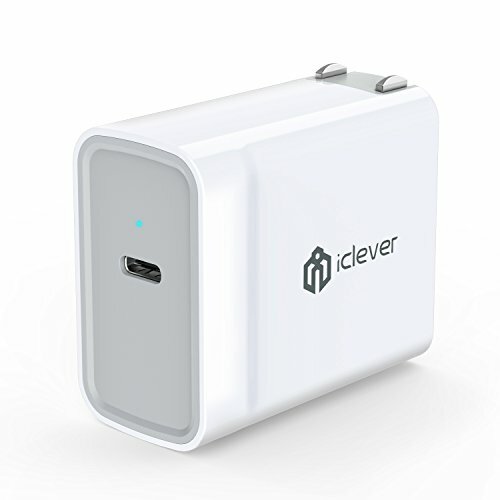 If you hate wasting your time and energy from flipping around chargers, then get iClever. It has a reversible USB interface, making charging your iPad, iPhone, MacBook, Nintendo Switch, Nexus or any USB C smartphone a breeze. Here are the Best USB C chargers compared. 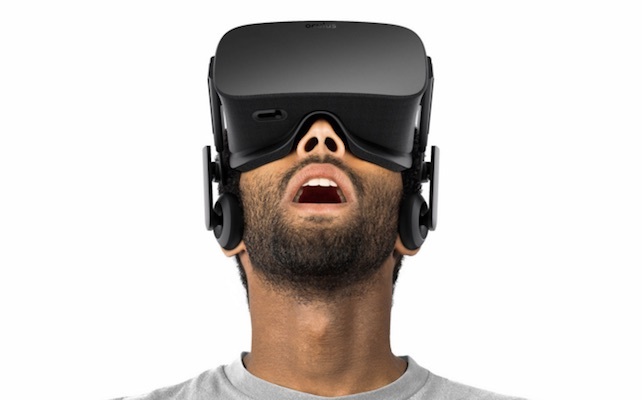 Some of the future devices are not USB-powered anymore. If you want to future-proof your charger and would like to use it for the next couple of years, you should go for chargers that also offer USB C ports like the ones that we have listed here. While you’re at it too, make sure that it is durable with built-in safety features so your money is worth it–and your expensive and valuable gadgets are being protected. Don’t ever go for cheap chargers! Sure, you have saved money, but the risk that comes with them is totally not worth it. Consider yourself lucky if they only affect your gadget’s battery. 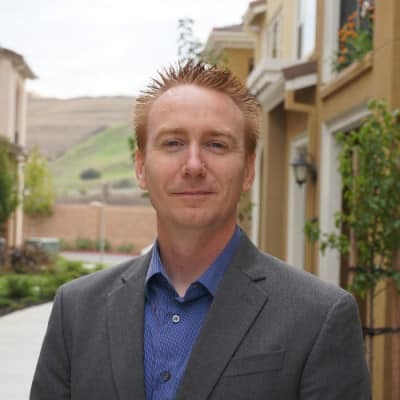 The worst scenarios could be your gadgets totally dying, the chargers blowing up and risking your home or your entire hotel (when you’re on vacation). Or them blowing up and hurting you physically. 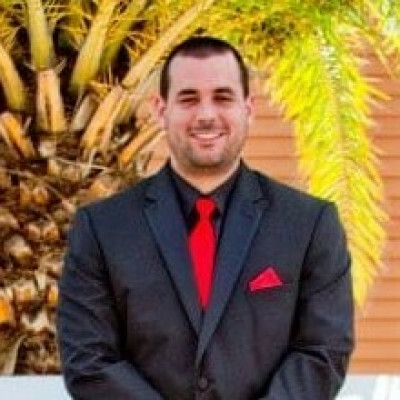 So, be careful and smart in picking your next chargers, okay?